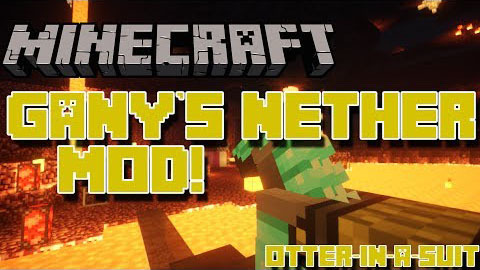 Gany’s Nether unables players to plant glowstone, Nether quartz or soul sand rather than being tired of lurking around the Neither looking for them. It also allows you to melt the rubbish down inti useful lava that you can pipe out using Buildcraft pipes! You will probably be impressed by this mob’s new blocks and functionalities.